For additional information about this book, visit the website deborah-zamperini-hewins.com. 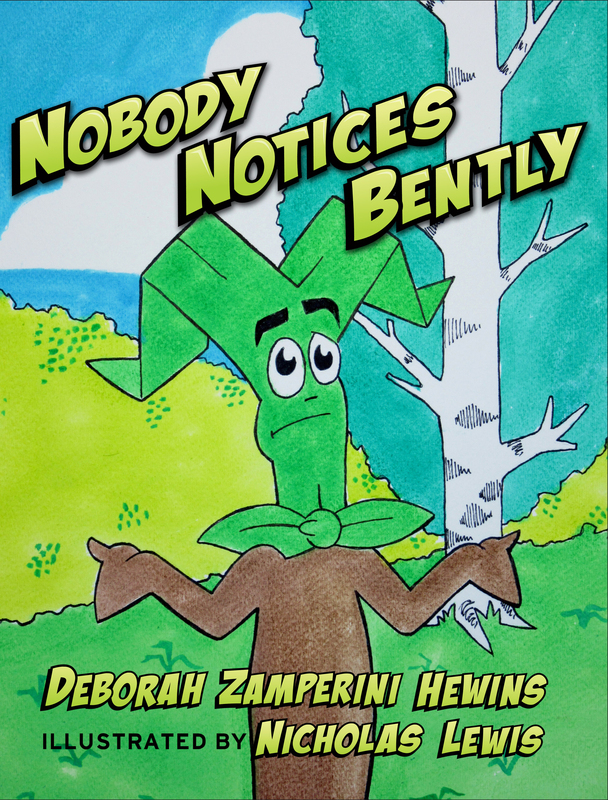 Nobody Notices Bently is written with an easy vocabulary and is an ideal book for children ages 0 through 6. When younger, your child will understand the easy-to-follow story and colorful illustrations as they follow the words that you read. As your child grows, he or she will be able to sound out the words and enjoy the book on their own. Deborah Zamperini Hewins lives in the Litchfield Hills of Connecticut, where she enjoys spending time outdoors with her dogs and cats. Deb grew up in the Berkshires of western Massachusetts, an area renowned for its beautiful scenery and outdoor adventures. When writing a children’s book for a high school assignment, it was fitting that nature would play an essential role. Her teacher suggested she look into publishing her book, but instead, she put it aside for many years. Deb’s passion for nature led her to study Horticulture in college. She married, had a daughter and a son, numerous pets, and devoted many years to her family. Deb often thought of her story and imagined getting it published. A few years ago she recruited the innovative talents of aspiring artist Nicholas Lewis, asking him to help her story come to life. Thirty-nine years after it was originally written, Nobody Notices Bently makes its debut, fulfilling Deb’s life-long dream of publishing her story.